It had some of the first elevators in Canada, not to mention a movie theatre, soft drink bottling plant, hotel and lots more, along with a newspaper just for fishing folk. The crowd was silent as the brand new elevator whirred and banged its way up to the second floor of the big red wooden building. Everyone was holding their breath. Everyone was leaning forward just a little. And then with a final sliding clank, the door opened and out stepped William Coaker. The crowd exhaled into one big cheer. “Ladies and gentlemen of Port Union, I give you Newfoundland’s only elevators outside of the fair city of St. John’s!” Jane Roberts and her cousin Eliza were jostled around as the crowd moved to greet the man who had made their town possible. Jane’s brother, George, had been chosen to operate the elevator for the big occasion. He’d told Jane she and Eliza would get the first ride after Mr. Coaker, but now that the time had come, Jane’s feet felt like they were stuck to the floor. She couldn’t get into that big metal box — what if she never got out? What if the cables broke and they went crashing to the ground? “Yes, ma’am!” George said with a grin. He pulled a lever and the elevator door slid noisily shut. Even Eliza looked a little pale as the elevator jerked into motion and slowly started to drop. “My tummy just jumped into my throat!” Jane gasped. Now too nervous even to agree, Eliza just nodded her head hard in agreement. The girls spilled out onto the ground floor of the Fishermen’s Protective Union factory, not far from the big machines where the FPU newspaper, the Fishermen’s Advocate, was printed every week. Nerves overcome and the elevator conquered, they ran out into the street, breathless with giggles. The warm sunshine made the row of painted houses glow and the water in the harbour sparkle. Fishermen were joking as they mended their nets, and women in their Sunday dresses were walking along the waterside in twos and threes, excitedly discussing the elevator. Mr. Coaker himself was just leaving the Advocate building as the girls skipped by. He tipped his hat. “Hello, young ladies,” he said with a smile. Eliza’s eyes widened when she saw the drink bottles arranged on shelves just inside the door. Mr. Coaker opened two lemony-looking ones and handed them to the cousins. “Enjoy your drinks, girls,” Mr. Coaker said with a wave. Back in the sunshine, they ran down to join George by the docks. The words tumbled over each other as the girls told him about their adventures. “Mr. Coaker is awfully nice,” Eliza said. He took a deep breath and started singing. First one, then several fishermen’s voices floated up from the boats to join with George’s. Jane and Eliza danced around and clapped their hands as more voices from women and teenagers joined the chorus. When William Coaker was just 13 years old and working on the docks in St. John’s, he led a strike of other young workers. After two days, they got everything they had asked for, including a raise. Over the years, Coaker was a farmer, a telegraph operator, a postmaster and a clerk. As he travelled among outport fishing communities, he saw how hard people’s lives were. Everywhere he went, fishing families were at the mercy of big companies, known as merchants, which set prices for fish and usually ran the local store, too. 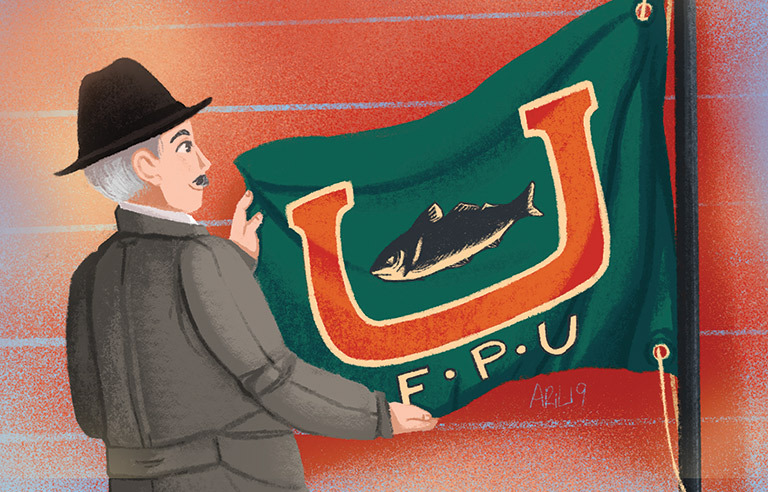 In 1908 Coaker started the Fishermen’s Protective Union of Newfoundland, the FPU, which quickly grew to more than 20,000 members. He also started the Fishermen’s Advocate newspaper, which published from 1910 until 1980. 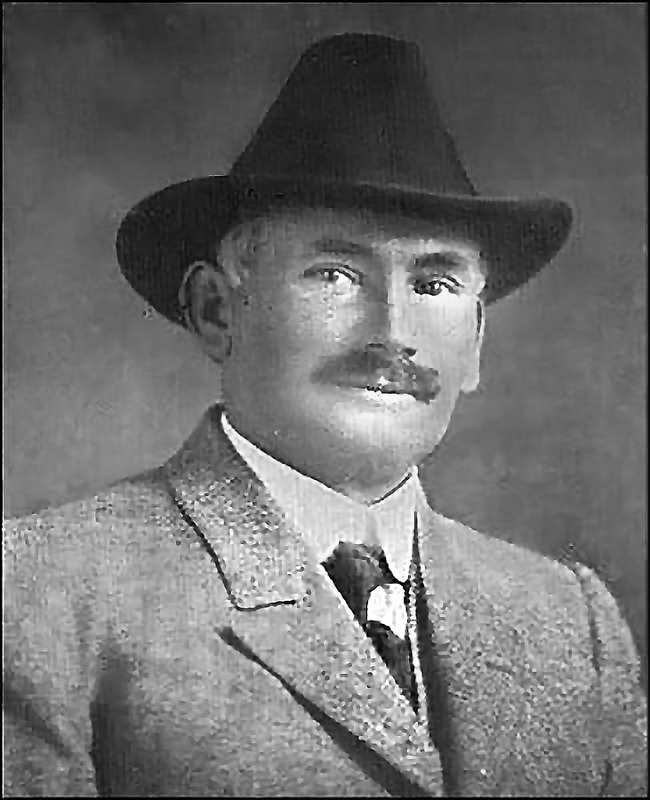 In 1916, he bought land on the south part of Trinity Bay that became Port Union, the first union-built town in North America. It had things you wouldn’t expect to find outside bigger towns or cities, such as a movie theatre, a hotel, plants to process seal meat and fish, housing for workers, a woodworking factory, its own power plant and yes, a soft drink factory and elevators. Because the FPU guaranteed fair prices and honest treatment, the people of Port Union weren’t hurt by ups and downs like the Great Depression of the 1930s. By the 1990s the town was in bad shape, but the Sir William Coaker Heritage Foundation has rebuilt much of Port Union. Today you can visit the factory, see the workers’ housing and the printing presses of the Advocate, tour Coaker’s house, the Bungalow, and imagine the harbour a century ago bustling with FPUowned boats. A monument to Coaker stands on a hill overlooking the town that he, and the union, built. 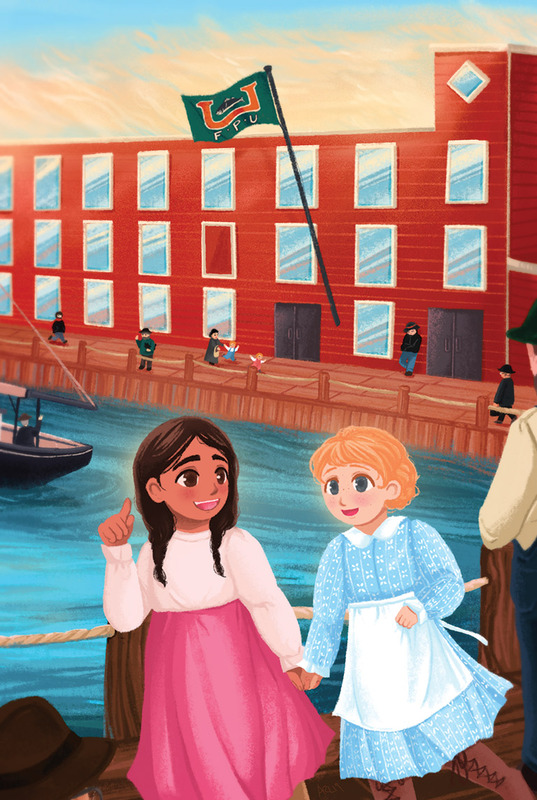 This article originally appeared in the April 2019 issue of Kayak: Canada’s History for Kids. Nova Scotia’s Maud Lewis transformed the mundane into the magical with her unique artistic vision. A missed train sparks a big idea. Canada’s History Archive features both English and French versions of Kayak: Canada’s History Magazine for Kids. Business historian Joe Martin explores ten game-changing moments in Canadian business history. More than a century after the Klondike gold rush, a new treasure is revealed — the diary of a prospector. From brewers, to rail barons, to oil-and-gas giants, these tycoons changed Canada. The Pembroke Soundscapes Project explores the relationship between sound and memory through the decline of industry in Pembroke, Ontario from the 1950s to the present day.